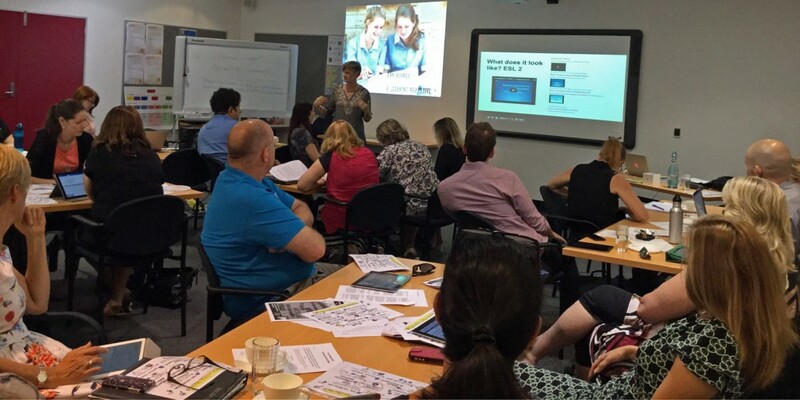 Thanks to everyone who came to my presentation on Flipped Learning at AISSA on Wednesday 18 of March. 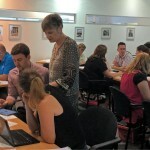 In response to your feedback I think this recent post from Global Digital Citizen Foundation will answer many questions about Flipped Learning. Click on the link to watch three examples that show different types of Flipped video and how the Flipped Classroom Rethinks Space and Time. The most important aspect of the flipped classroom, in my opinion is NOT the videos or podcasts at all, but how teachers leverage and reapportion the class time that is reclaimed by relegating didactic instruction (where it is still needed at all) to a video or podcast. Learning and video has the potential to engage learners, allow for differentiation, and create more class time for personalised learning. Verso provides a platform to embed Flipped videos that also teaches students how to give supportive peer feedback and makes learning visible to influence programming. In regards to the SAMR model I hoped to show that using video, images with hotspots (ThingLink) and interactive video is not using tech for tech’s sake. My aim was to inspire the use of technology for teachers and students. Thanks to everyone who came and I recommend subscribing to the Global Digital Citizen Foundation blog for more informative and inspirational posts on Flipped Learning such as this post on The Biggest Problems with Flipped learning (And how to fix Them). 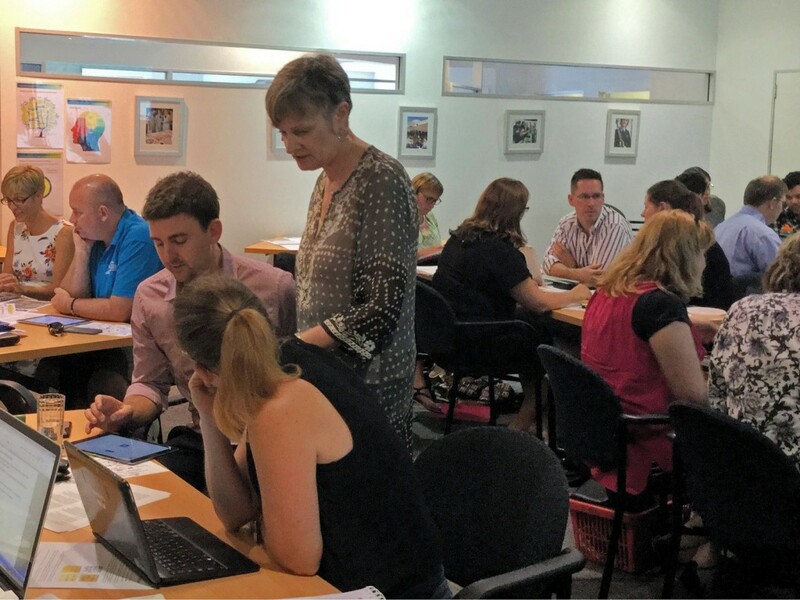 Although, the Flip will not entirely disappear from my learning program, it has changed my teaching from lecturing in front of the class to a more student-centred approach. As I described at the AISSA presentation, Flipping allowed me to “duplicate” myself and freed me to engage more with students. My Flip videos are now more of a learning resource that students can control and use anywhere, anytime for their own learning- at home or in class. Tagged AISSA, flip, Flipped Learning, Global Digital Citizenship Foundation, SAMR, ThingLink, Verso, video. Bookmark the permalink. Giving students control over their own learning must be so empowering. I wish it were the case when I was at school when we were pretty much told to shut up and listen.